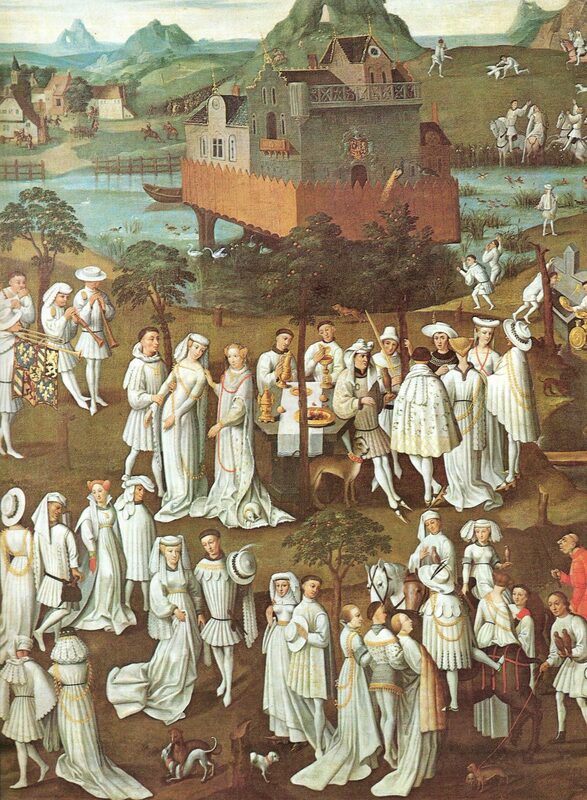 To get ready for White Linen Night this weekend, we’re taking inspiration from artworks exploring the color white. White is also the default of art spaces. 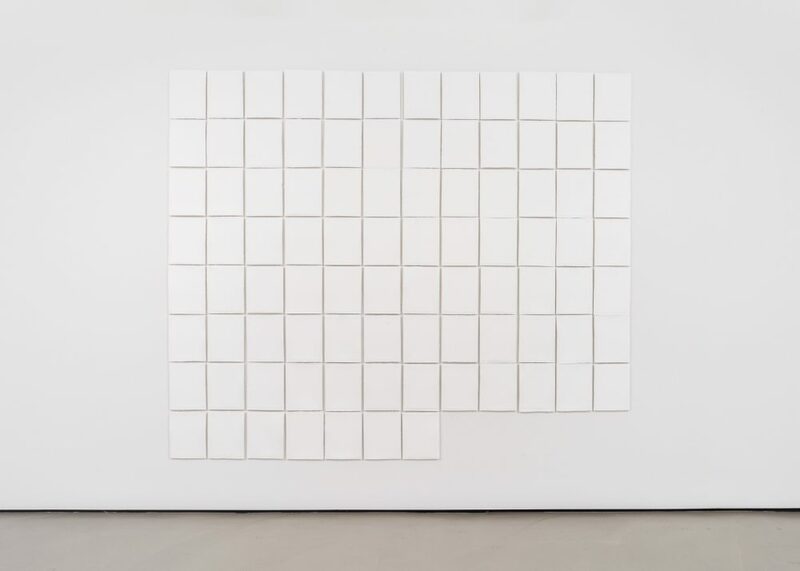 Popularized by New York’s Museum of Modern Art in the early 20th century, “the white cube” became the accepted method of presenting artwork in museums. 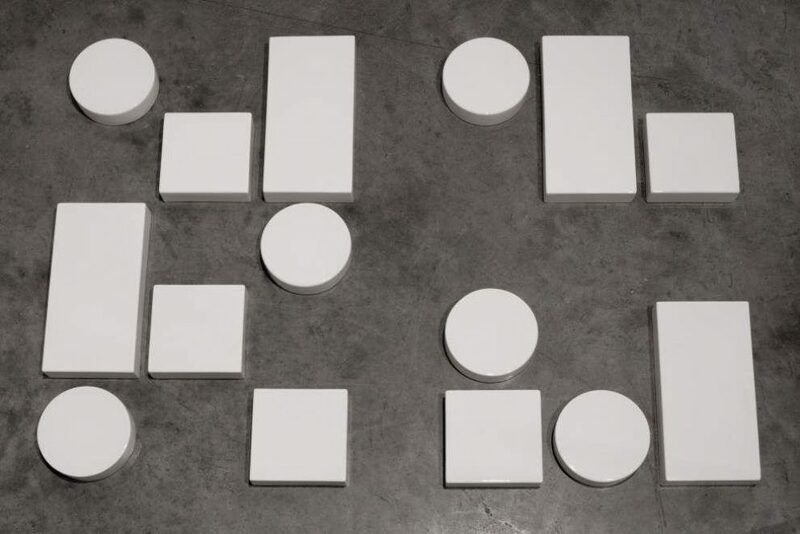 The thinking goes that, hung on white walls with lots of room to breathe, artworks could better be interpreted as formal inventions, divorced from the social contexts of their creation, a major tenet of Modern art at the time. In galleries, white became a supposedly impartial backdrop that allowed visitors to focus on the art itself, unlike the bold colors and crowded displays of historic European museums. But for all of its emptiness, the color white has been loaded with symbolism in Western culture: innocence, cleanliness, a blank slate. 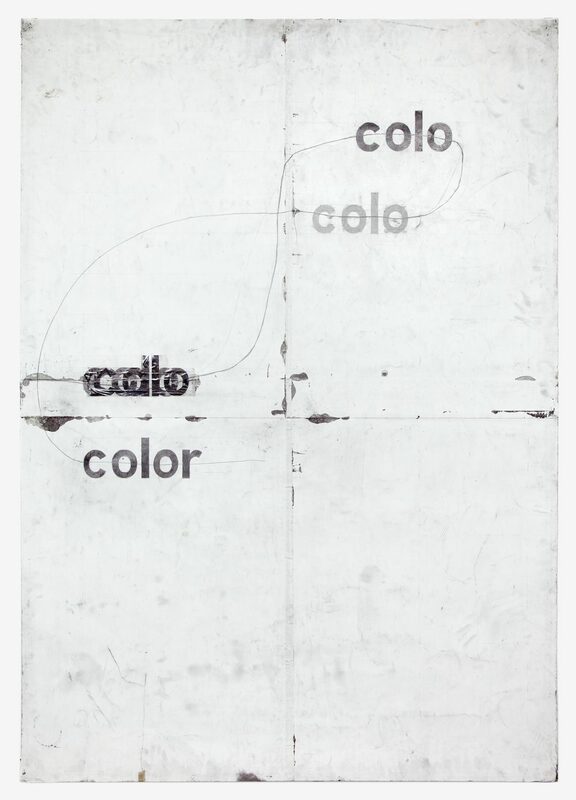 The color—or, technically, absence of color—has been seen by artists as a sort of ground zero for all hues, like in Robert Rauschenberg’s seemingly plain White Paintings, which the artist believed would help perceptive viewers better comprehend their surroundings through the play of light. 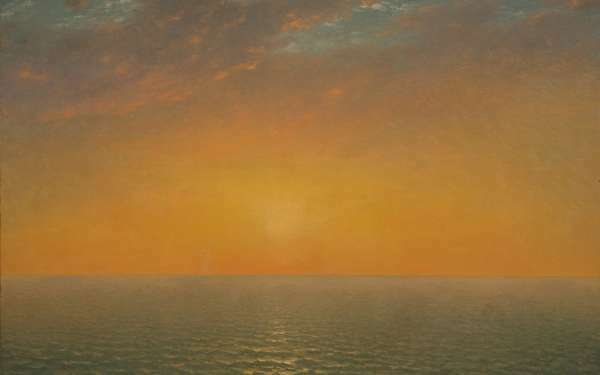 Parallel to this move toward the monochromatic, many artists have reimagined the color white not solely as a background, but also as a subject or a substance in its own right. Challenging the blankness of the color white also opened up critique of its imagined neutrality—and the racism and colorism deeply embedded in insidious Eurocentric notions of whiteness as something pure and intrinsically valuable. Works by artists like Bethany Collins and Glenn Ligon emphasize the connections between formal concerns and sociopolitical critique. In our latest Image Universe feature, we’re exploring white in its many forms, uses, and meanings. 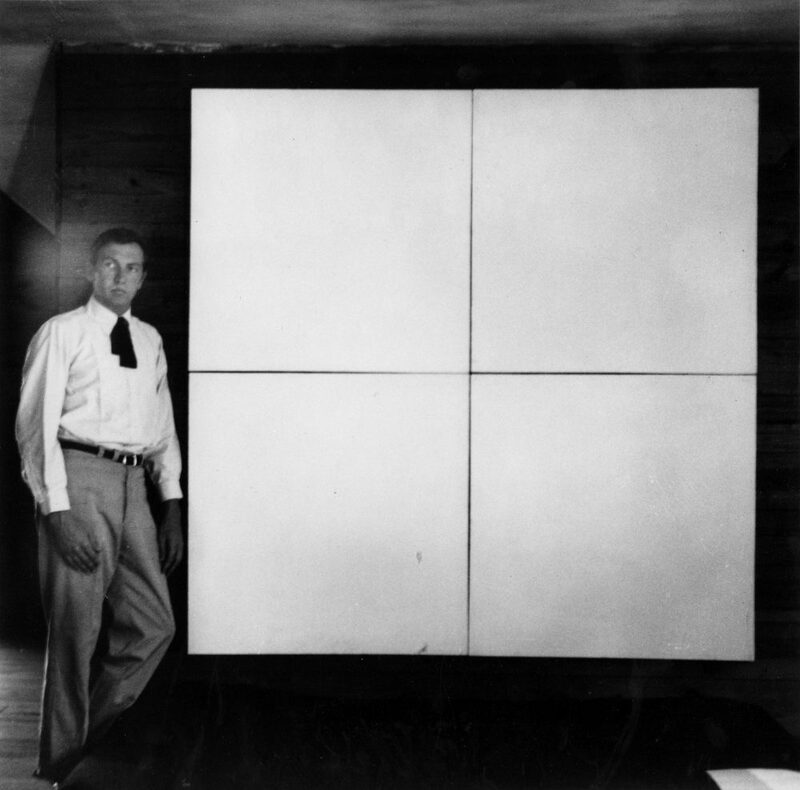 Robert Rauschenberg, Untitled (Portrait with Four-Panel White Painting, Black Mountain), c. 1951. Contact print. Image via the Robert Rauschenberg Foundation, New York. Bethany Collins, A Pattern or Practice, 2015. Blind-embossed Somerset paper. Courtesy the artist and Richard Gray Gallery, Chicago. Collins’ work comprises 91 blind-embossed sheets of paper, displaying portions of the United States Department of Justice’s report on the Ferguson Police Department following the 2014 shooting of Michael Brown in Ferguson, Missouri. Charlie White, Naked Boy Sitting Down, Looking Towards Camera, 2014. Chromogenic C-Print. Courtesy the artist and Loock Galerie, Berlin. Image via Artsy. 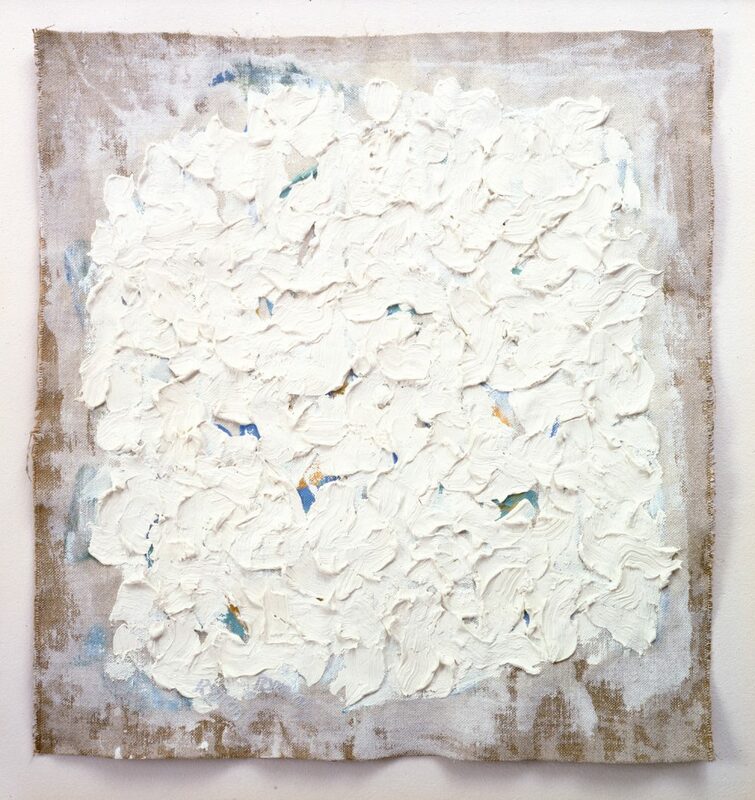 Robert Ryman, Untitled #1004, 1960-61. Photo by Bill Jacobson. Image via Flash Art. 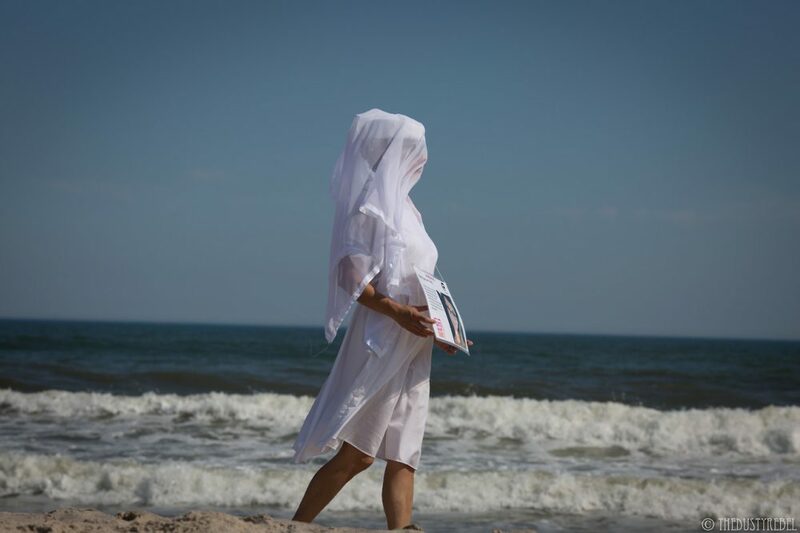 A 2017 performance-protest by Gays Against Guns on Fire Island, New York, where members of the group carried portraits of the 49 people killed in a 2016 shooting at Pulse nightclub in Orlando. Photo by Daniel Albanese. 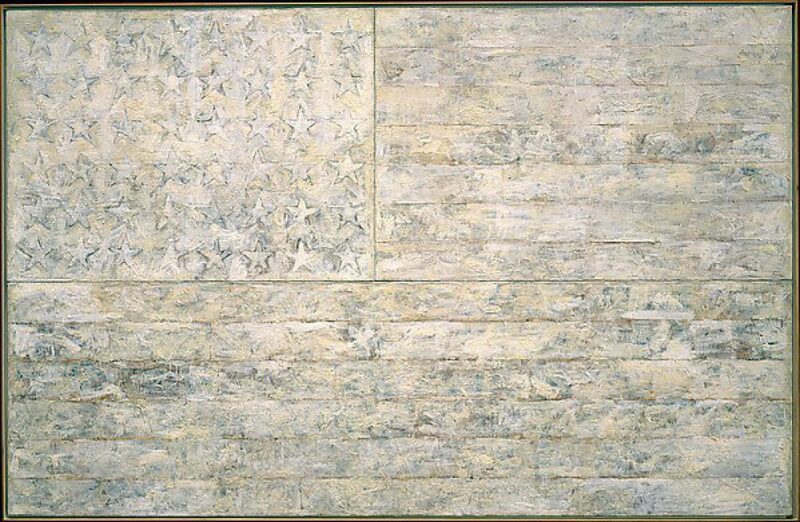 Jasper Johns, White Flag, 1955. Encaustic, oil, newsprint, and charcoal on canvas. Collection of the Metropolitan Museum of Art, New York. 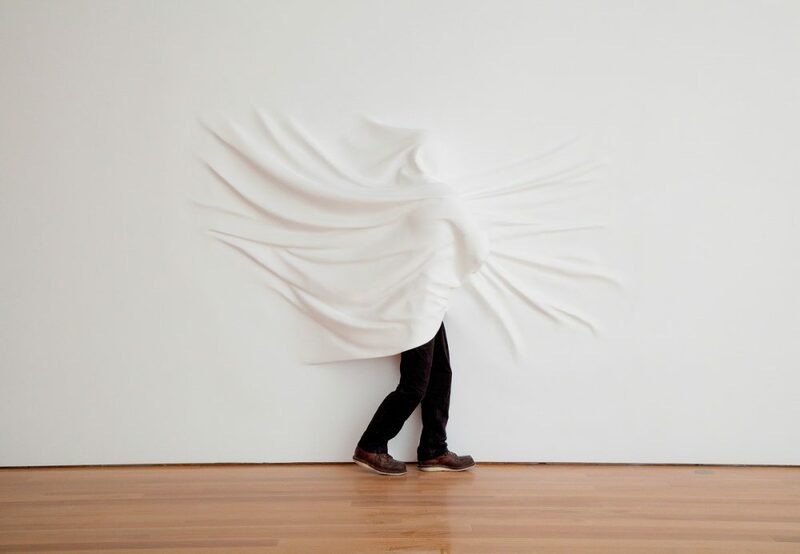 An artwork by Daniel Arsham. Courtesy the artist and Perrotin, New York. Image via Widewalls. 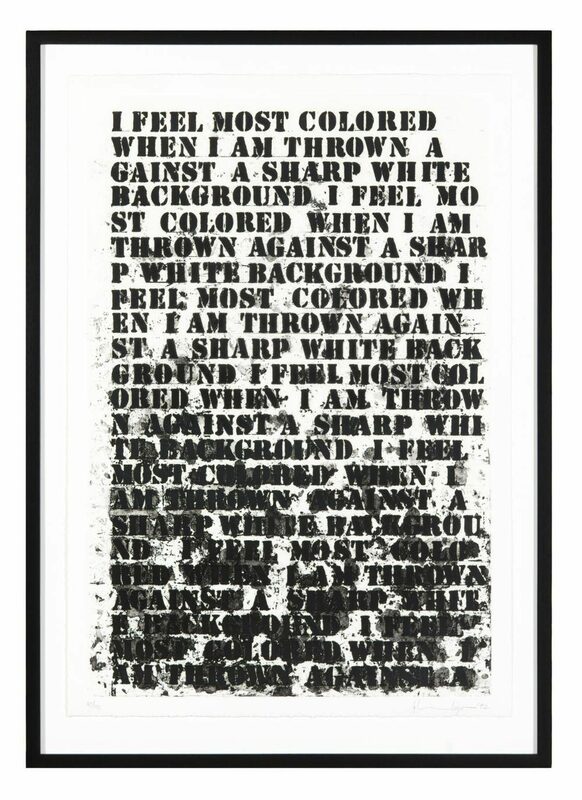 Glenn Ligon, Untitled, 1992. 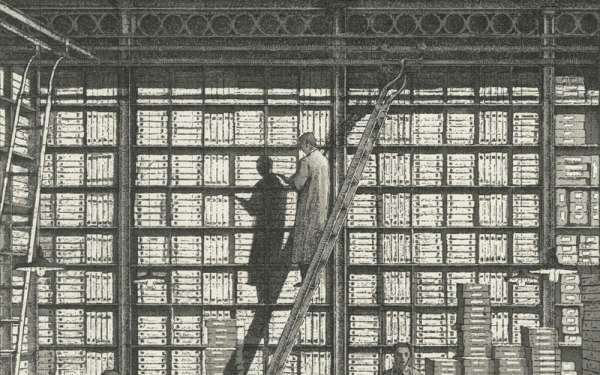 Softground etching, aquatint, spit bite, and sugar lift on paper (detail). Collection of the Museum of Contemporary Art, Chicago. Photo by Nathan Keay. Paris Hilton, Kim Kardashian, Sean “Diddy” Combs, and Scott Storch at Diddy’s White Party in 2006. Image via GQ. 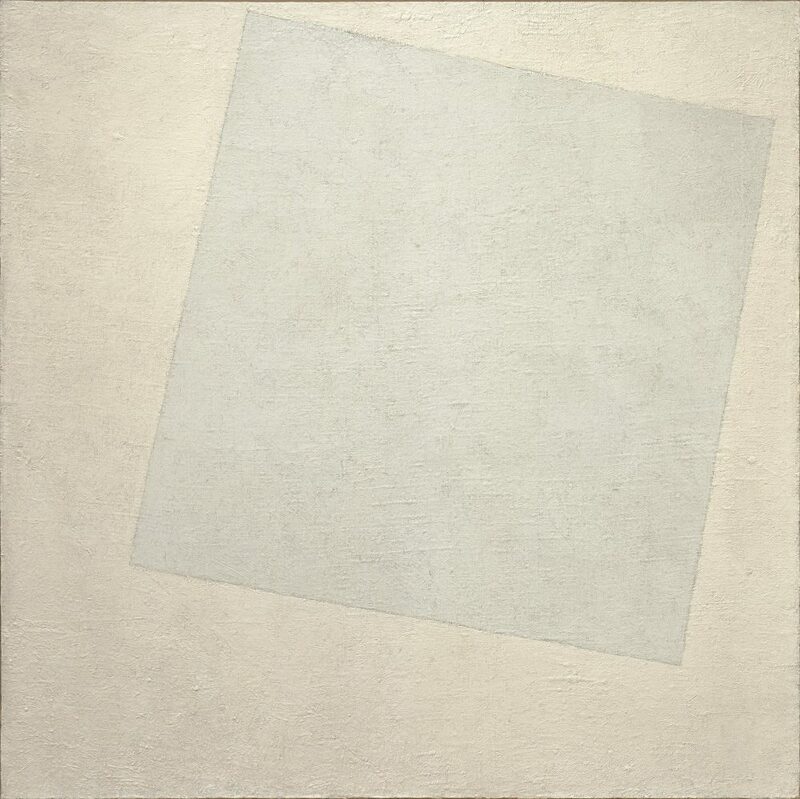 Kazimir Malevich, Suprematist Composition: White on White, 1918. Oil on canvas. Collection of the Museum of Modern Art, New York. Pacifico Silano, Wet on White, 2016. Courtesy the artist. Image via Light Work. Tony Lewis, roloc colo oloc oloc or colo colo oloc color, 2011. Pencil, graphite powder, and tape on paper. Courtesy the artist and Shane Campbell Gallery, Chicago. 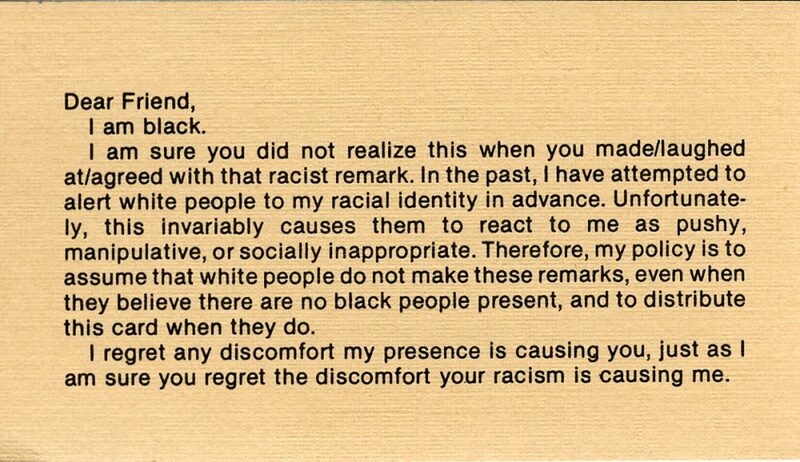 Adrian Piper, My Calling (Card) #1, 1986. Courtesy the artist and Lévy Gorvy, New York. 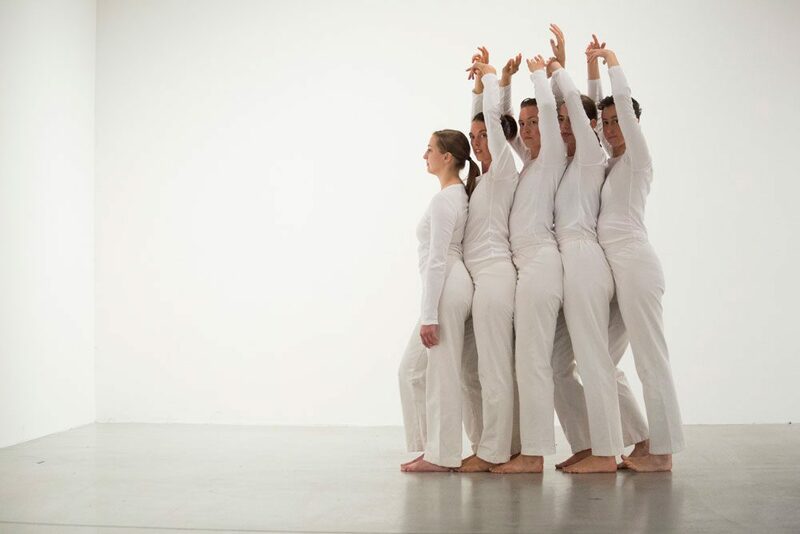 Trisha Brown Dance Company performing Spanish Dance, 1973, at the Contemporary Arts Center, New Orleans. Photo by James Morgan Owens. 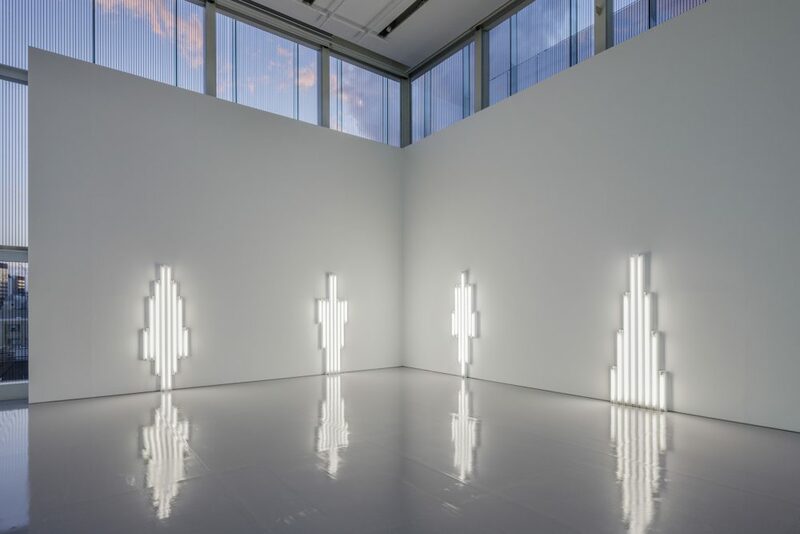 Installation view of “Dan Flavin” at Espace Louis Vuitton Tokyo. Photo by Jérémie Souteyrat. Image via Vice Japan. 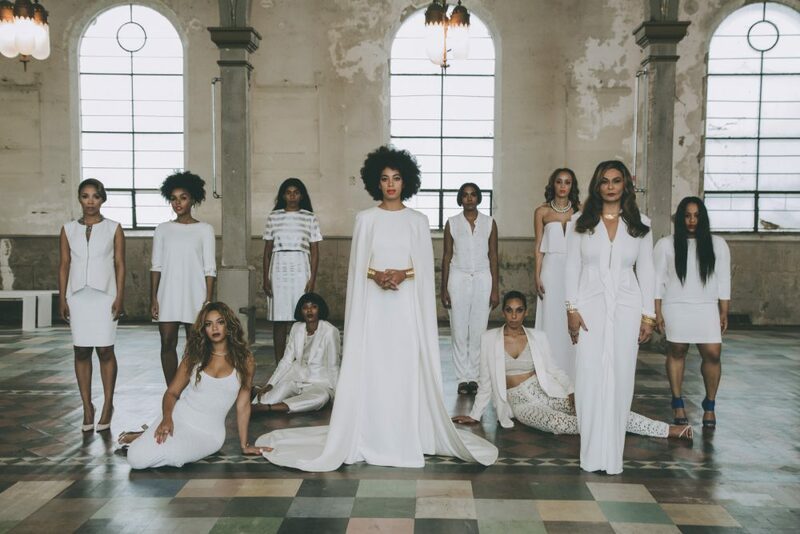 A portrait from Solange Knowles and Alan Ferguson’s wedding at the Marigny Opera House, New Orleans. Installation view of a work by Adam Pendleton at the Contemporary Arts Center, New Orleans. Photo by Jonathan Traviesa. 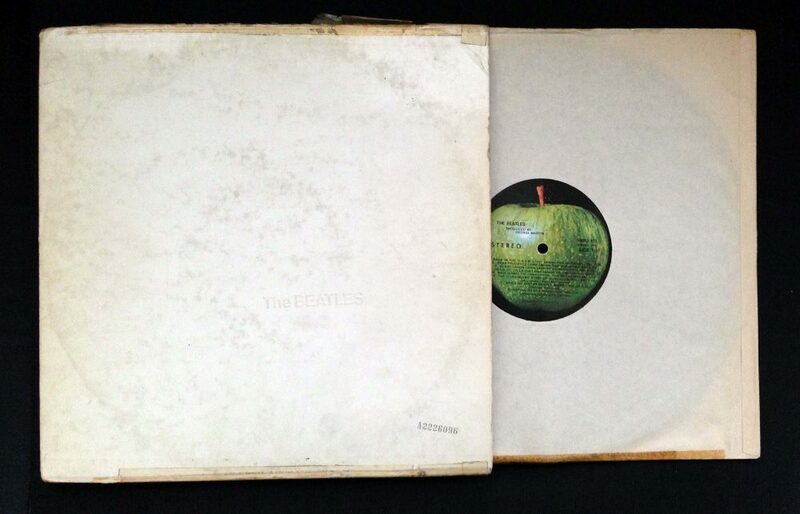 The Beatles’ 1968 self-titled album, also known as “The White Album,” designed by Richard Hamilton. 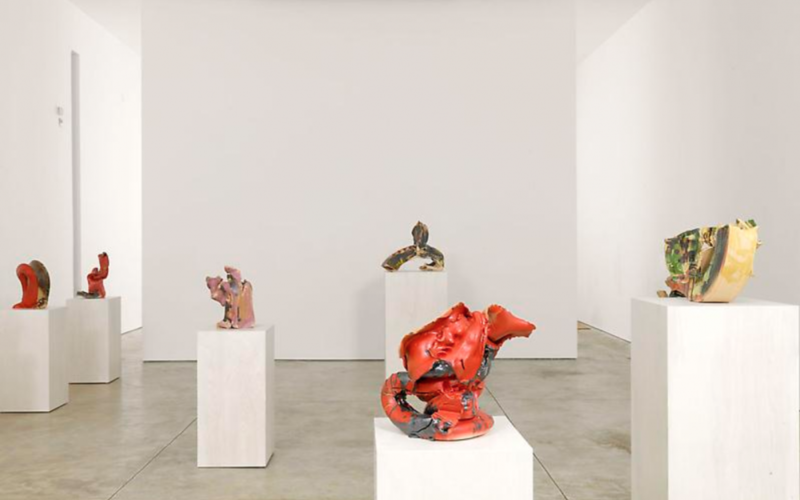 A video of Terence Koh’s nothingtoodoo, 2011, at Mary Boone Gallery, New York. Artist unknown, Hunting with Falcons at the Court of Philip the Good, c. 15th century. Image via Flickr.